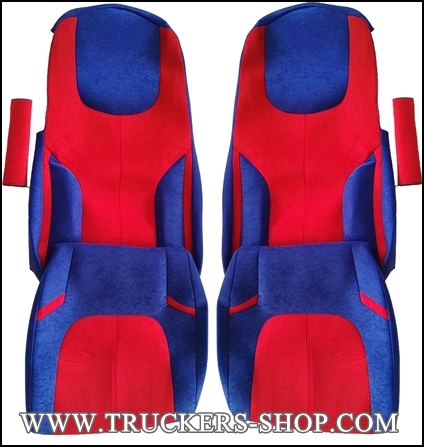 SCANIA R / S / P / G SERIES ALL SEATS VERSION COVERED. 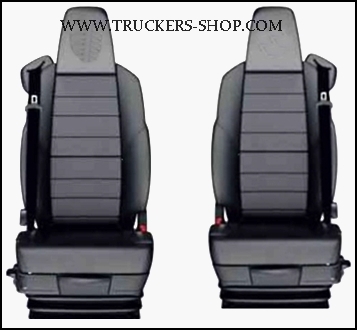 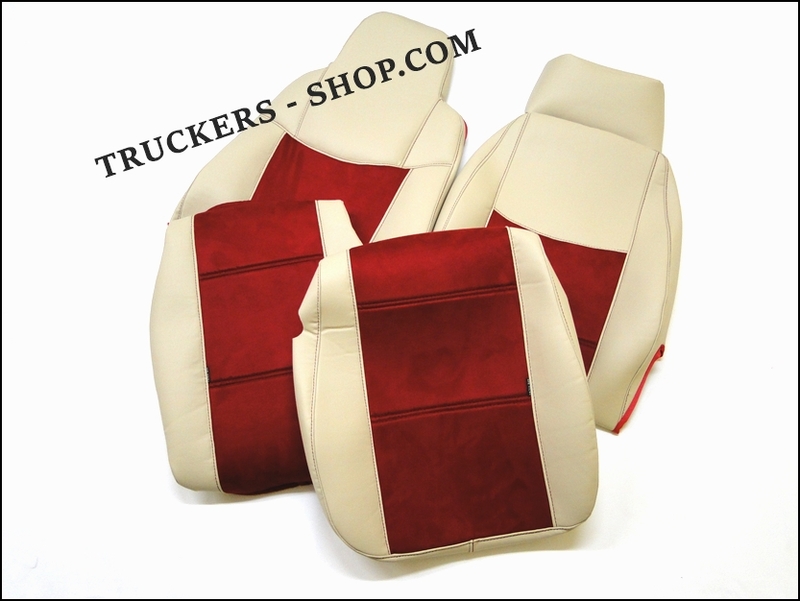 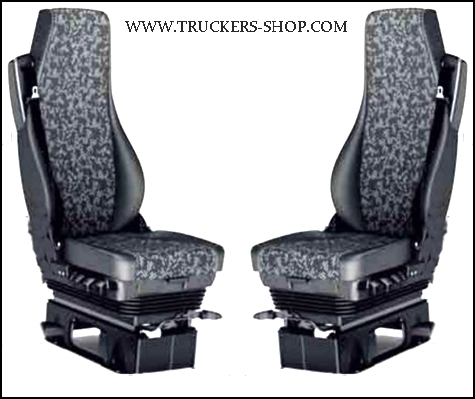 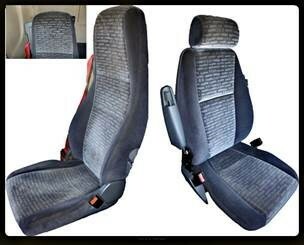 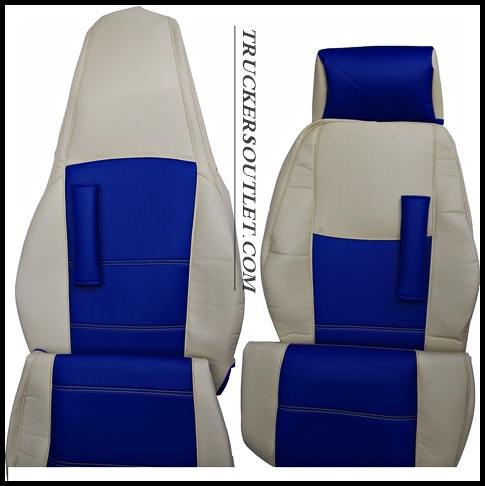 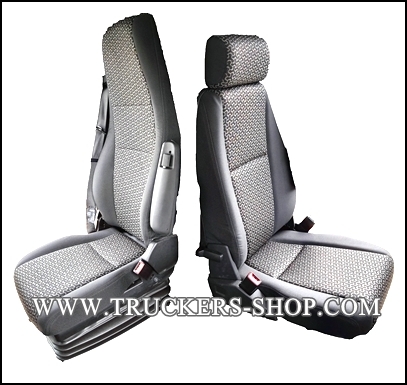 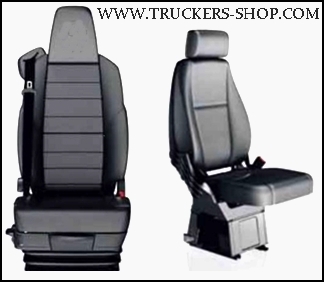 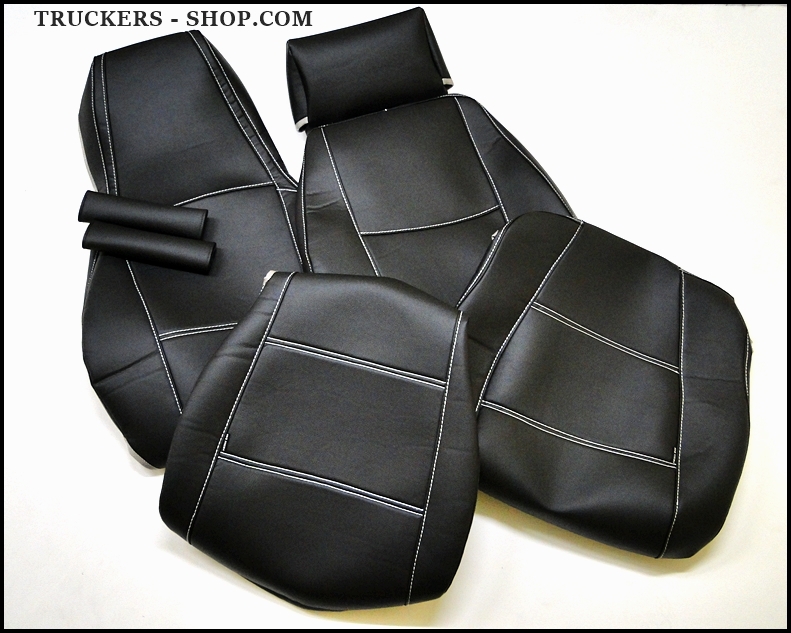 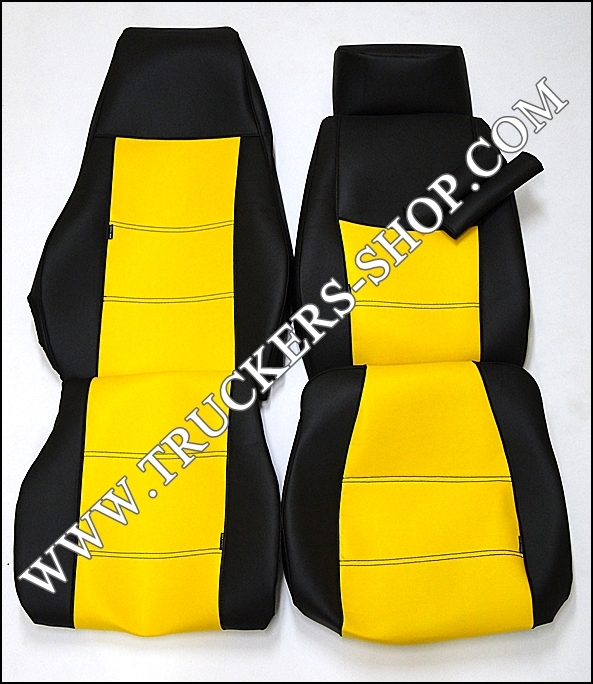 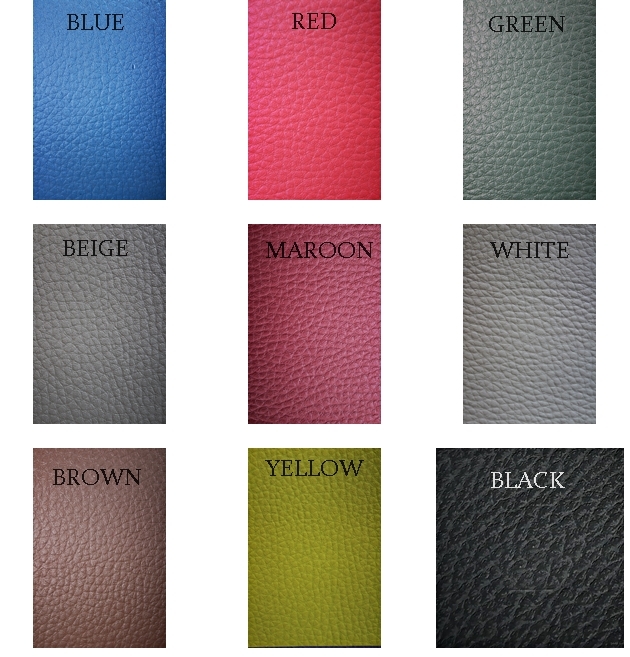 Seat Covers for Scania Truck all models available. 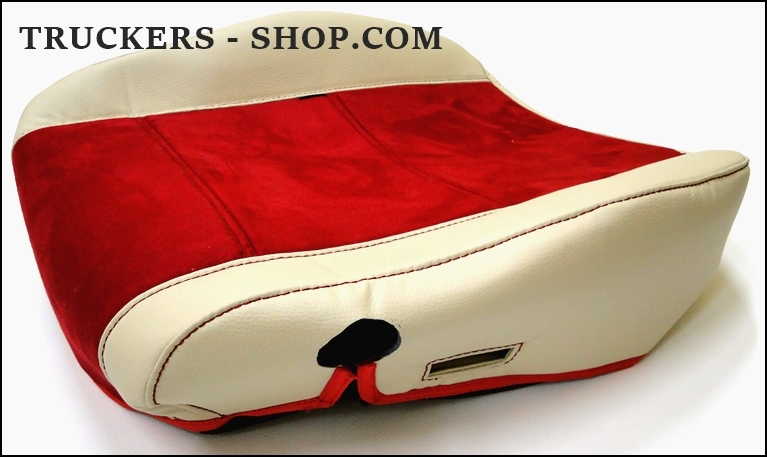 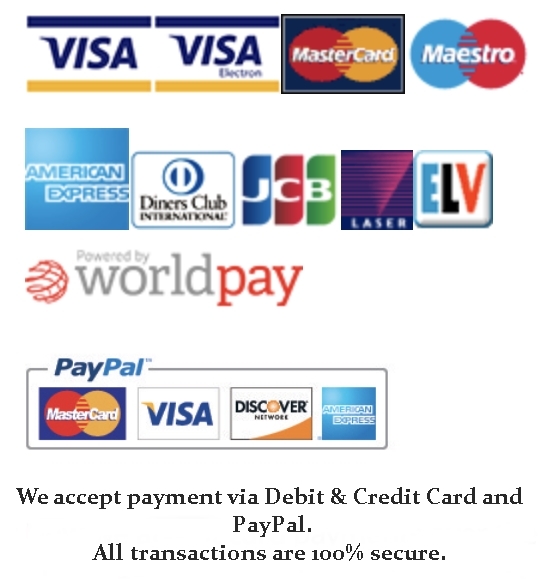 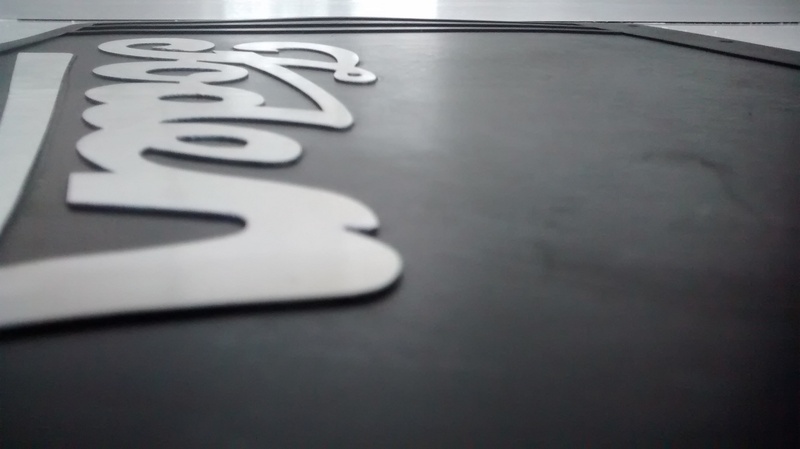 Product is made to order and custom order will take 3-5 working days to be dispatched.